365 in stock Need More ? 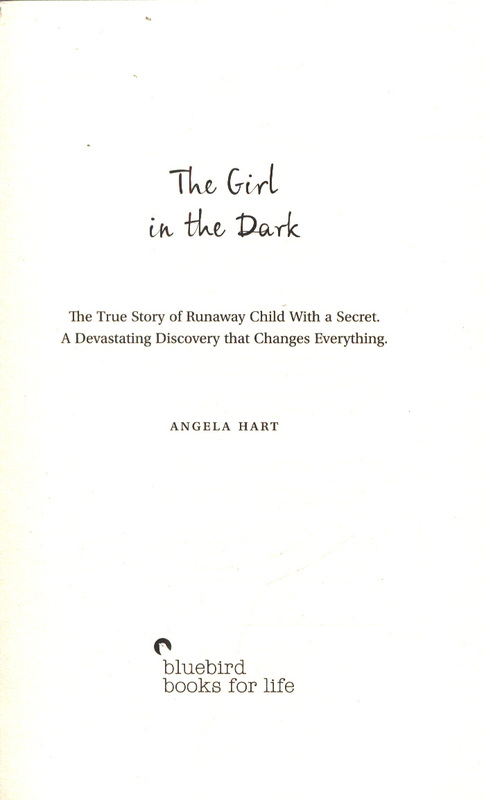 The true story of runaway child with a secret. A devastating discovery that changes everything. 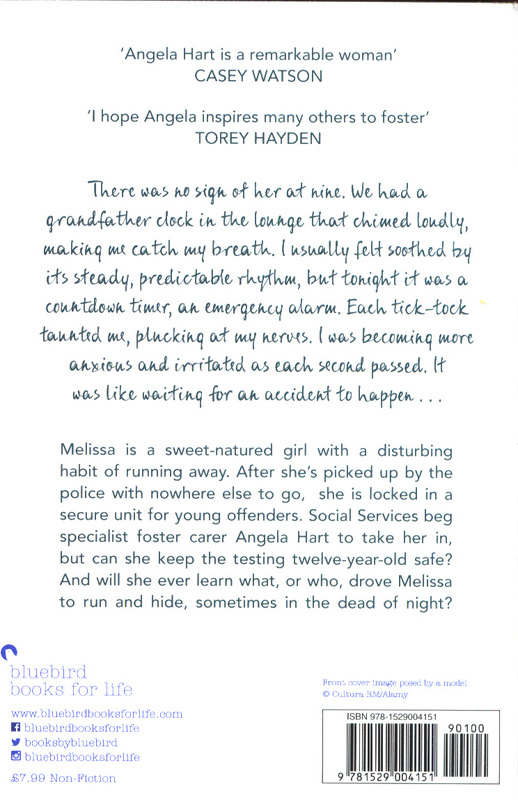 Melissa is a sweet-natured girl with a disturbing habit of running away and mixing with the wrong crowd. 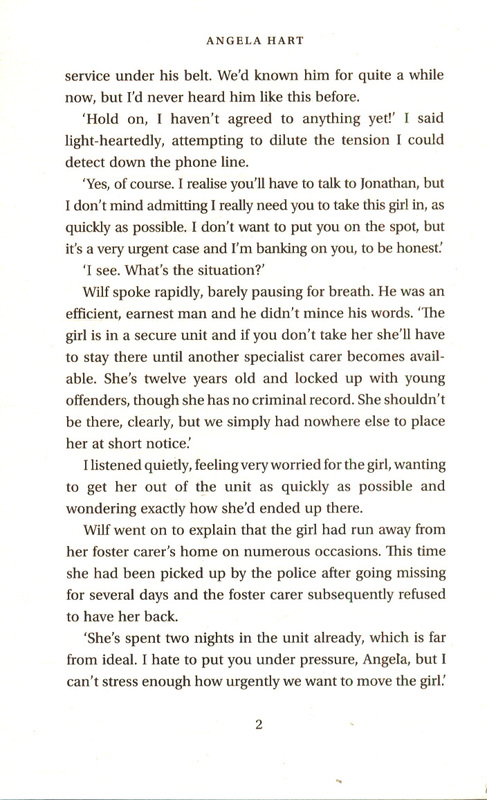 After she's picked up by the police, and with nowhere else to go, she is locked in a secure unit with young offenders. 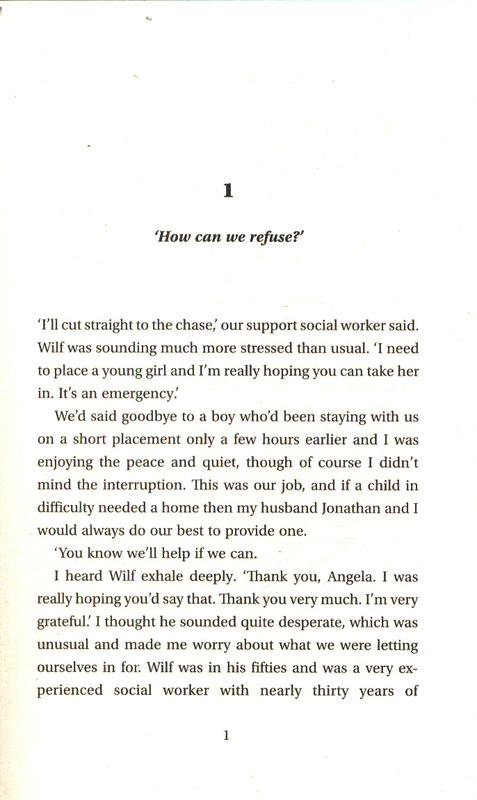 Social Services beg specialist foster carer Angela to take her in, but can she keep the testing twelve-year-old safe? 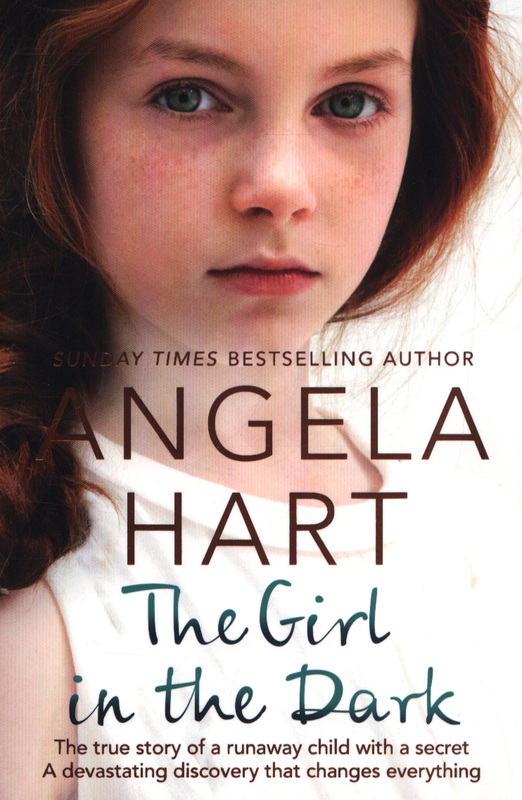 And will Angela ever learn what, or who, drove Melissa to run and hide, sometimes in the dead of night?The Girl in the Dark is the sixth book from well-loved foster carer and Sunday Times bestselling author Angela Hart. This is a true story that shares the tale of one of the many children she has fostered over the years. 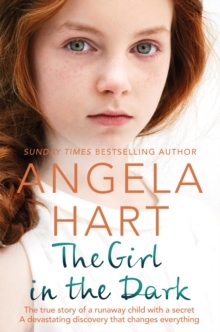 Angela's stories show the difference that quiet care, a watchful eye and sympathetic ear can make to children who have had more difficult upbringings than most.